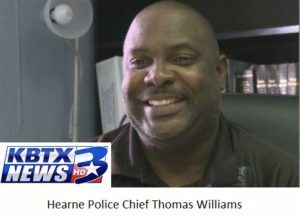 KBTX reported Tuesday night that Hearne Police Chief Thomas Williams was suspended without pay, and Mayor Ruben Gomez advised the station to get a copy of a Texas Rangers investigative report to understand why. I asked Chief Williams if he had any knowledge of anyone flushing drugs down HPD’s toilets. Chief Williams confessed he and Yohner [i.e., former Sgt. Stephen Yohner, a.k.a., “Sgt. Tallywaker“] flushed unknown amounts of marijuana, cocaine, and other illegal drugs down the HPD toilet without a destruction order or without knowledge of whether the criminal cases related to the drugs were dispositioned. Chief Williams admitted that he and Yohner did not attempt to locate any case file or locate any suspect information for the now destroyed drugs. 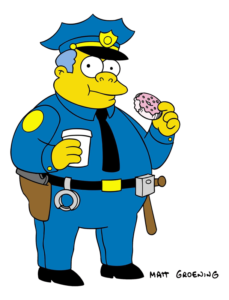 Chief Williams stated they flushed the drugs on Yohner’s last day at HPD. According to Chief Williams, the drugs were found in a drawer located in Yohner’s desk at HPD. While flushing the drugs, the toilet clogged and a plunger was used to unclog the toilet. The report also references rumors that Chief Williams was selling seized drugs on the street, as well as an accusation from Yohner’s ex-wife that Yohner either kept or sold drugs and evidence that he seized. You may recall earlier accusations from other officers that Yohner was allowed to work unsupervised, and that he seized drugs and cash without accounting for it. Regardless, the destruction of evidence was a felony all by itself, which leads me to wonder why the Robertson County grand jury no-billed Williams and Yohner last week. (Maybe District Attorney Coty Siegert can explain that to us). I asked Chief Williams about the complaint of Sexual Harassment. Chief Williams admitted that he had heard police officers within HPD talk in a sexual manner. However, he never admonished them, he never asked them to change the topic, and never stopped anyone from making sexual remarks. Other than Officer Passmore, Chief Williams stated that he was not aware of anyone else within HPD who had made a complaint or voiced concern over the ‘culture’ within HPD… Chief Williams admitted HPD had Sexual Harassment policies. 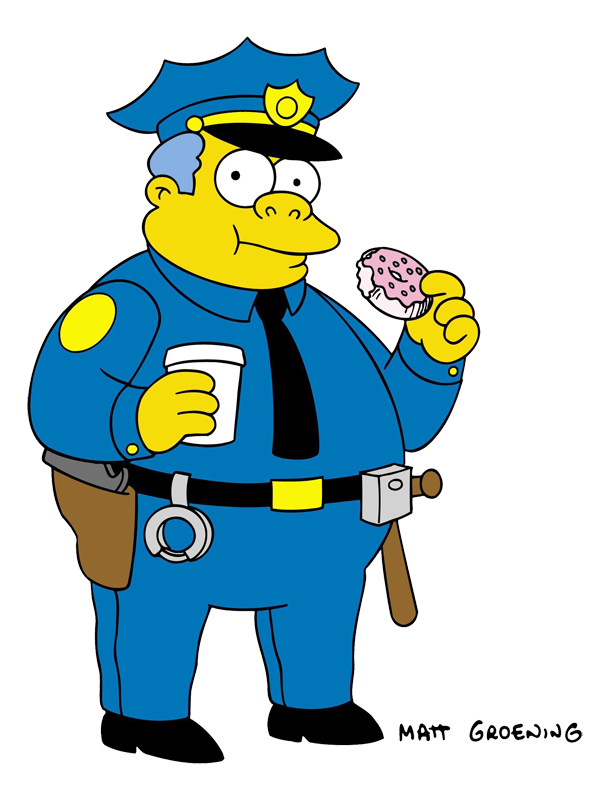 However, Chief Williams confessed he had never read it. Any competent city council would have fired Williams immediately, but I’m delighted that Hearne will be keeping him around. As my regular readers know, I filed federal civil rights claims against Williams, Yohner, and the city (among others) for trying to frame former Councilman Rodrick Jackson, and that case is still pending. Can you imagine how much fun I’m going to have with Williams and Yohner in front of a jury? Is Robert Mueller investigating the Seth Rich murder?